Shina Peller has said that “opposition political thugs” attacked his convoy on his way home after a campaign rally in Oyo state. Shina Peller said he had always preached against violence in politics because of his desire to serve people. His mother and his wife were “almost injured” in the attack, he said. Shina Peller is contesting for the House of Representatives position representing Iseyin/Itesiwaju/Kajola/Iwajowa federal constituency in Oyo State. 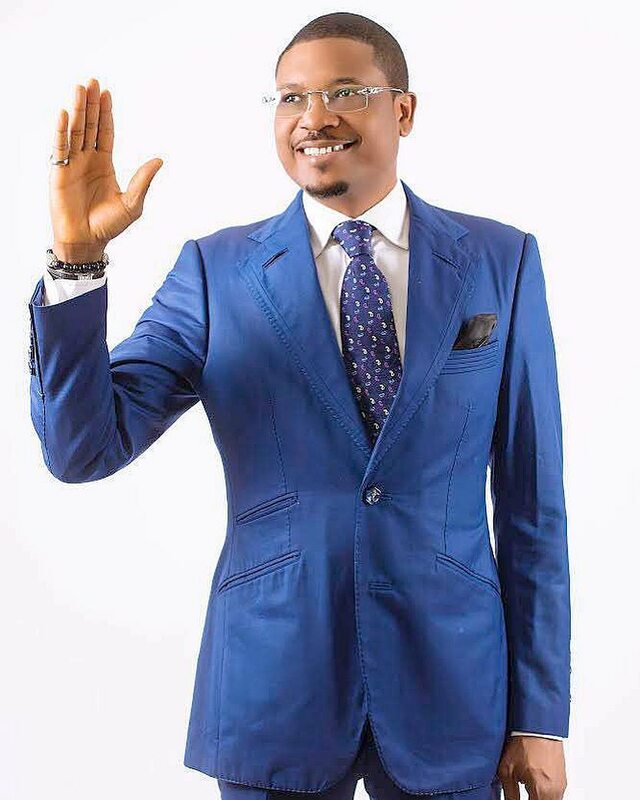 The post Shina Peller says “opposition political thugs” attacked his convoy in Oyo appeared first on BellaNaija – Nigeria breaking & top news to the World 24/7. Read Today.